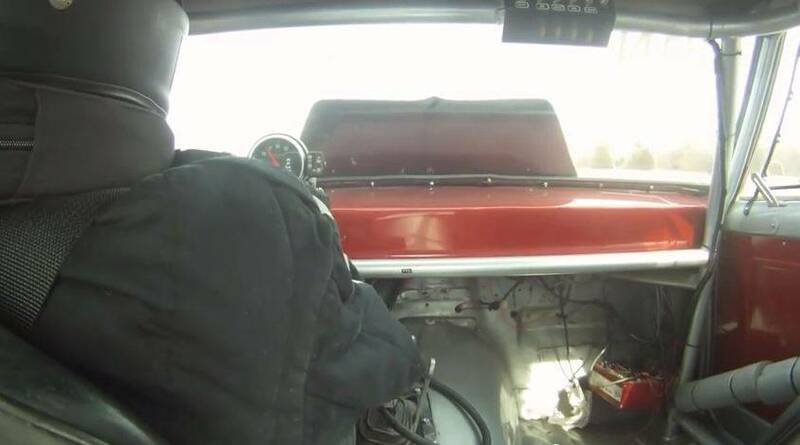 This Mustang GT350R & Ford Focus RS Are Making America Proud At Goodwood! 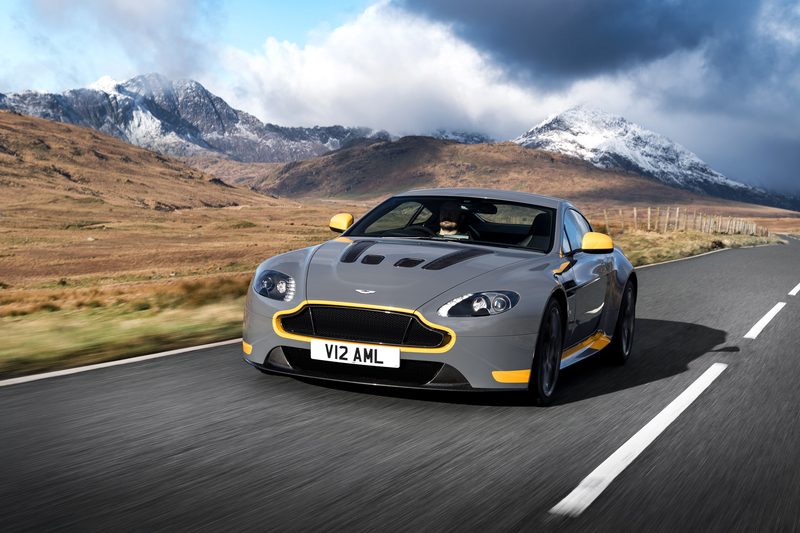 The brand new Aston Martin Vantage S V12 goes analog in style. 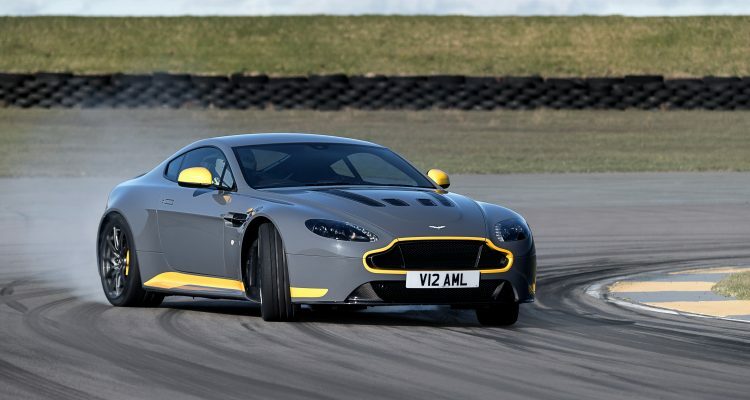 The famed British automaker aims to please enthusiasts with class, by fitting the V12 Vantage S with a seven speed Dog Leg pattern manual gearbox. 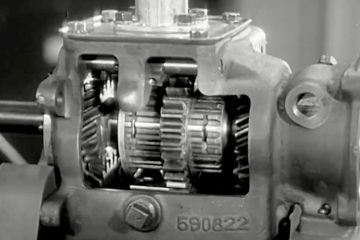 This might not only set the stage for other brands of luxurious heritage to offer analog automobiles, but also elicit a new wave of appreciation for the manual gearbox. 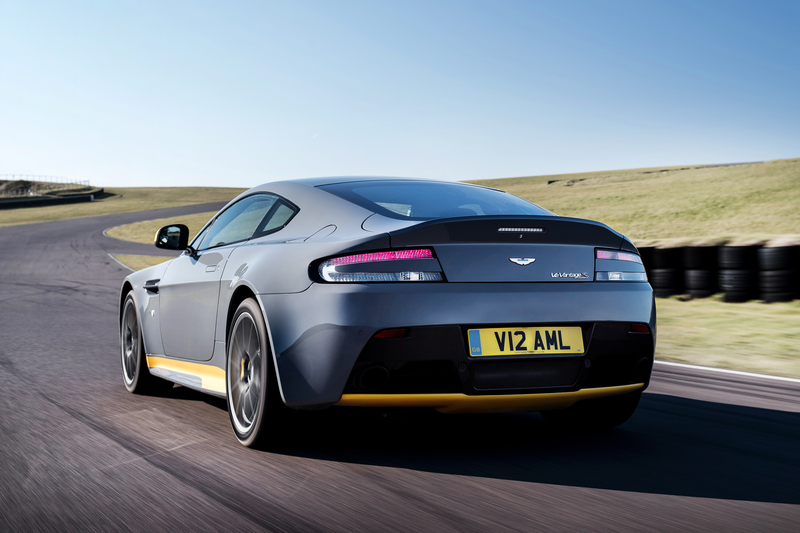 Ian Minards, Director of Product Development talked about the Aston Martin Vantage S V12 in a press release (Find it HERE). “We’re all enthusiasts here at Aston Martin. 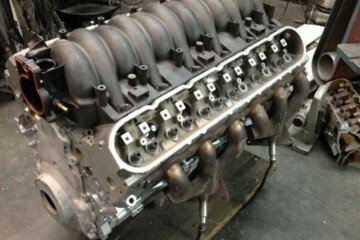 Building cars that offer something exceptional is what we do. Technology drives us forward, but we understand the importance of tradition. 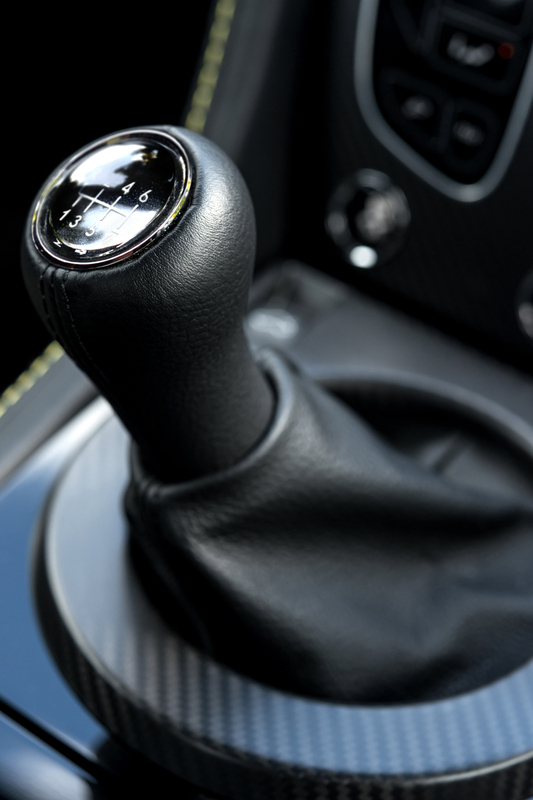 The true purist will always hanker for the tactility and connection offered by a manual transmission, so it has been a real pleasure to offer just that in our fastest and most focused model. 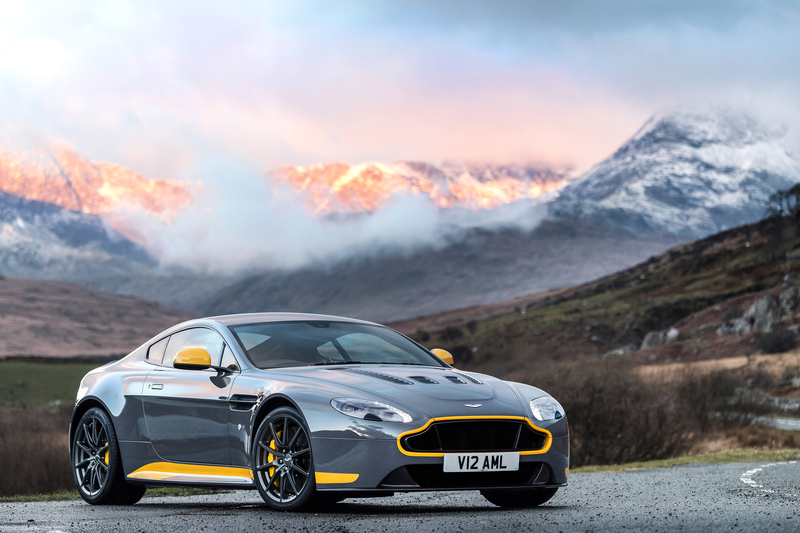 At a time when manual transmissions have almost entirely disappeared in high performance cars, this makes the manual V12 Vantage S a very special car indeed”. Without a doubt this is a brilliant move by one of Britain’s finest carmakers,and we hope it pays off.